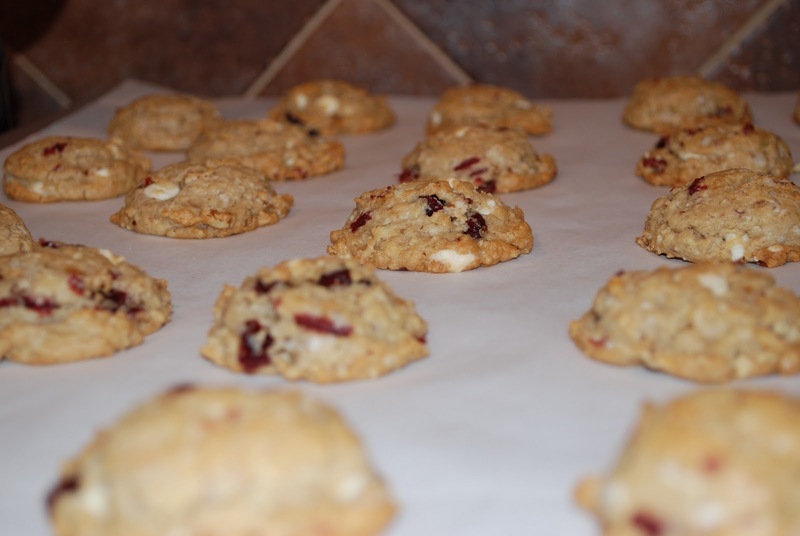 Cranberry Hootycreeks make a festive holiday cookie recipe made with rolled oats, white chocolate chips, dried cranberries and pecans. 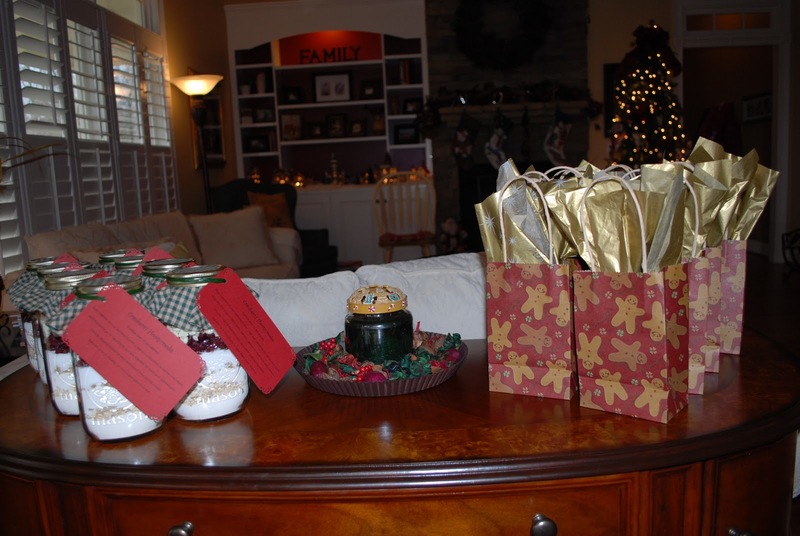 I hosted my second annual cookie exchange in our neighborhood last weekend. It was so much fun! We have drinks and hors d’oeuvres, an ornament gift exchange and then exchange our cookies at the end. I look forward to this event, not only because I adore Christmas time, but I am building a pretty awesome collection of great recipes and holiday entertaining ideas. 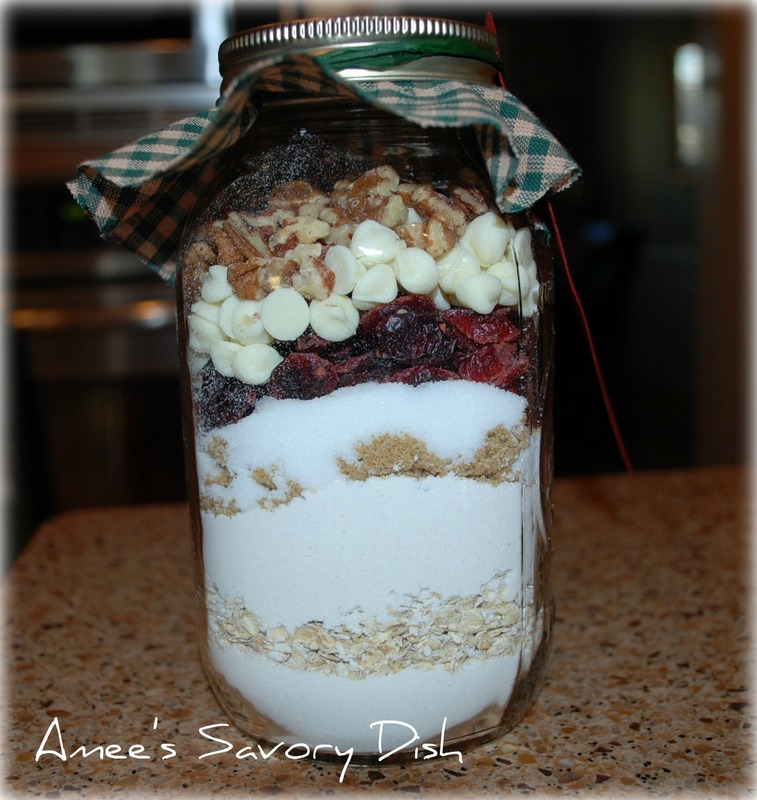 I decided to layer my cookie recipe in a jar with attached directions for one of my take home gifts for my friends. 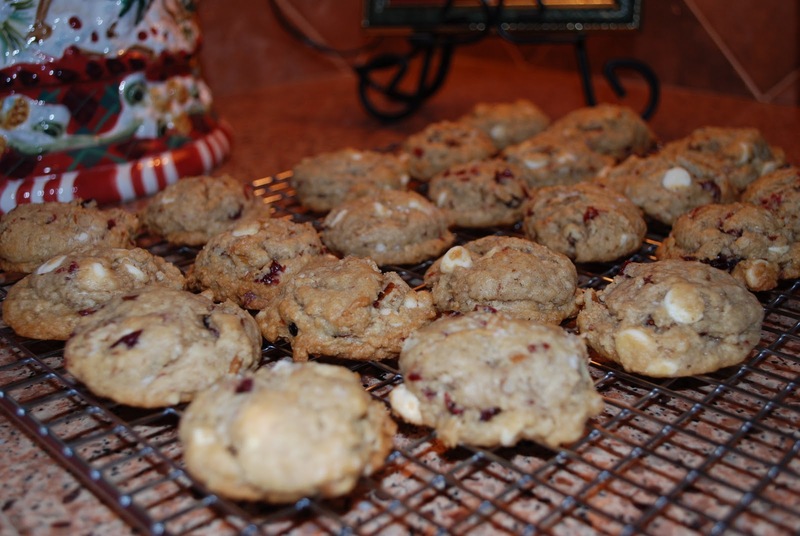 This year I made Cranberry Hootycreeks, because they’re not only super tasty but easy to layer too. I originally found this recipe on Allrecipes and made them for the first time about 4 years ago. They are delicious!! I wanted to share this holiday recipe for your next cookie exchange, or maybe your next craving. Drop by heaping spoonfuls onto parchment lined baking sheets. Yum! 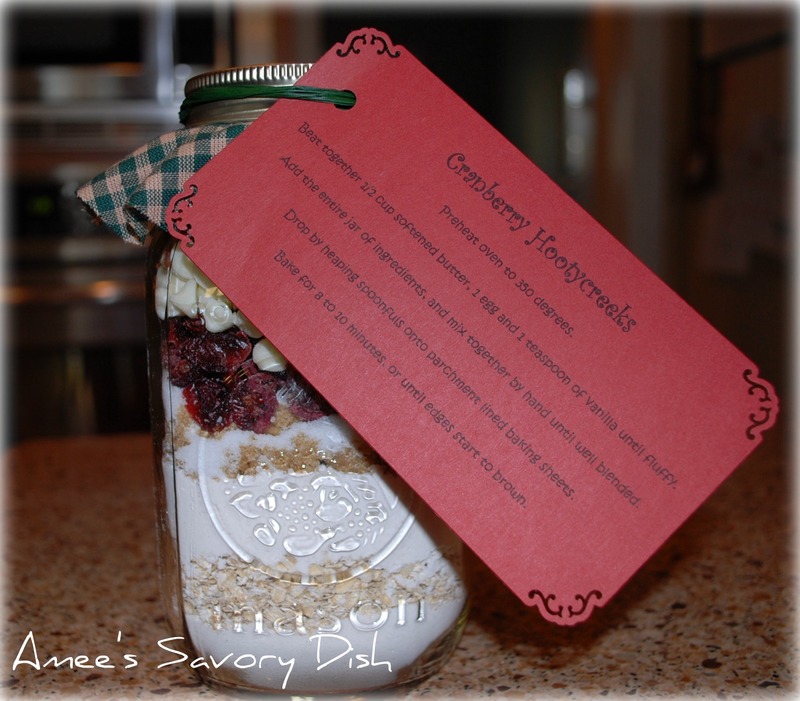 We got a jar of these last year & my husband loved them… I am glad to have the recipe finally. I have a linky running through Fri at my blog. I would love it if you would link up! I love the look of these cookies! I’ve never put craberries in a cookie before, but I think I need to start with these! YUM! Thank you for linking up with #FooddieFridays this week! Thank you Christie! 🙂 Merry Christmas!